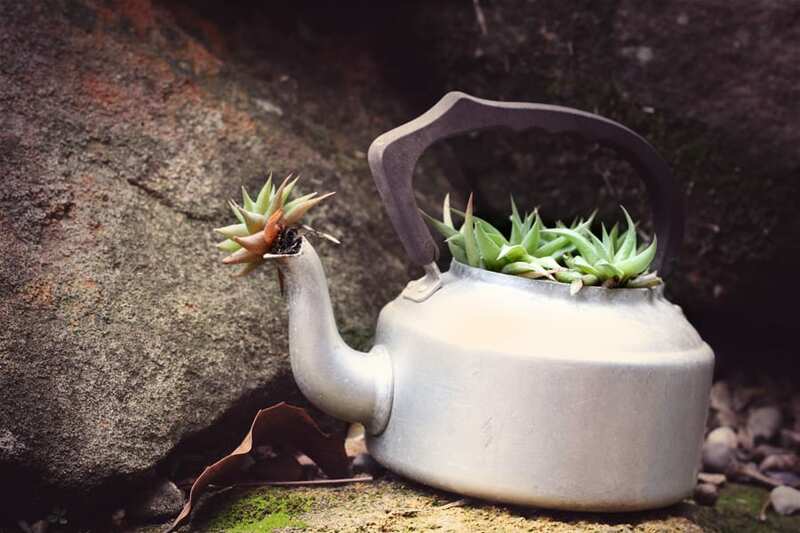 I adore gardening but am a very chaotic and sporadic gardener. 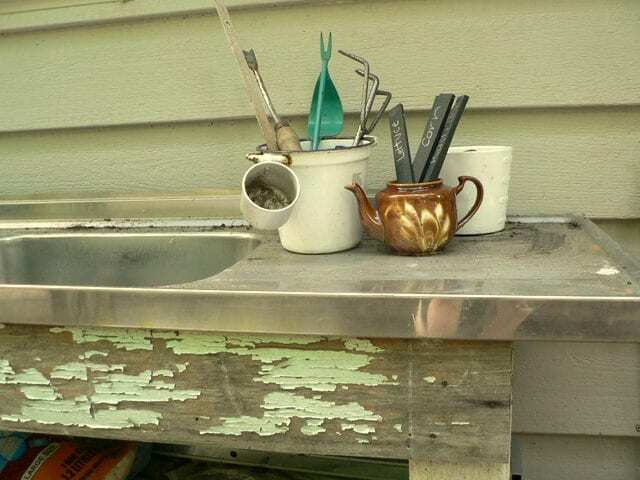 Photos of my garden on this blog are of teeny tiny sections of my garden as mostly my garden is a disaster zone. I like to keep in mind what author and gardener Jackie French once said to me: ‘messy gardens are productive gardens’. I also manage the school kitchen garden at work and this garden is lovely – as I have lots of willing helpers to water and weed! 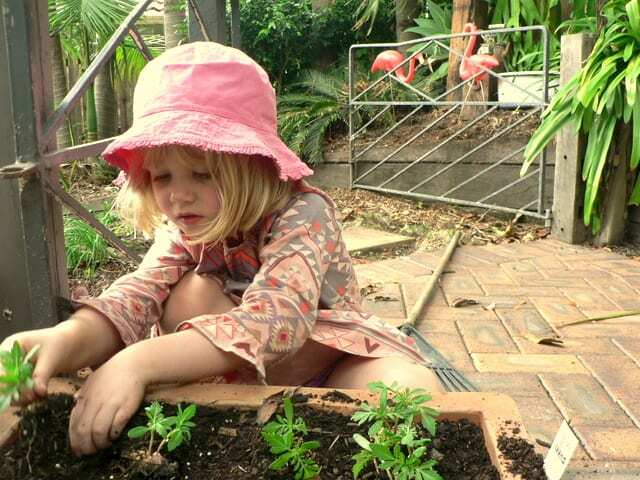 Our most successful gardening projects both at home and school have been our worm towers, our carrot pots and our fairy garden, which could just as easily be a dinosaur garden if that’s your child’s preference. Two years on the fairy garden is flourishing and both girls regularly play with it. 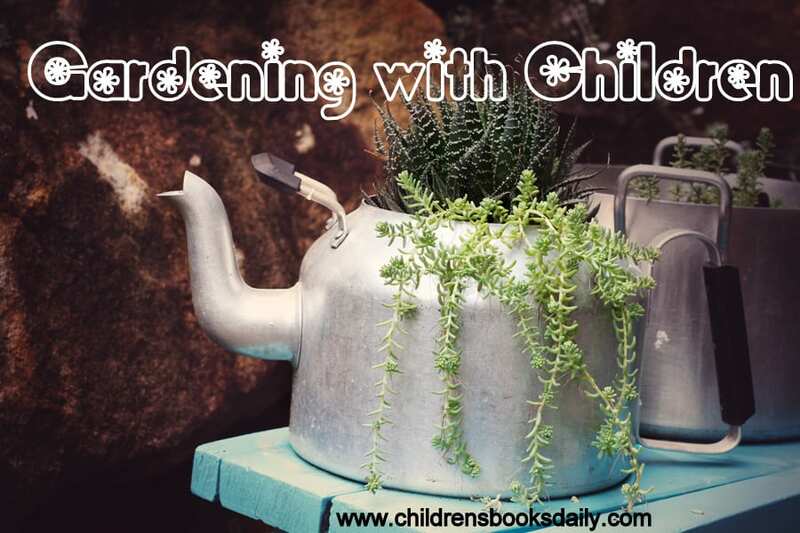 If you’re just starting out with gardening I’d recommend purchasing or borrowing some good books about gardening with children as they have easy projects for beginners. Okay it’s no surprise I recommend books as a starting point, but honestly I cannot tell you how much easier it makes a new experience if you have done some pre reading and children know what is going to happen. From going to the dentist, to starting school, to toilet training…books are always my starting point. Below are my absolute favourites. To add these books to your home, school or library collections click on titles or image links. I’ll start with ‘How to Guzzle Your Garden’ by Jackie French as she is one of my favourite children’s authors and a gardening expert. Read my rant about her and HER GARDEN here. This book is for middle and upper primary age children, teachers and parents. It’s easy to read and has some line drawings throughout. 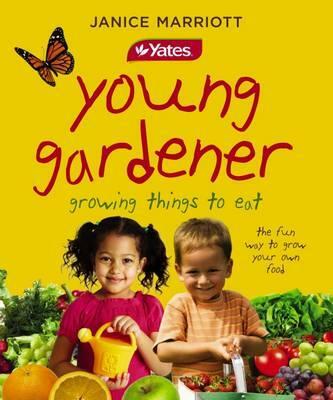 It is basically about changing your thinking about gardens and making them edible. I love this book, I really do. It has changed the way I plant things in my garden at home and at school. This was really that book that inspired me to plant lots of edible flowers, and our salads in spring have been gorgeous ever since. 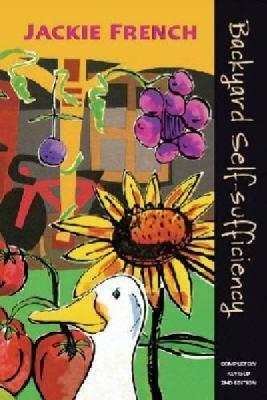 Not so much a children’s book, but easy to read…Jackie’s ‘Backyard Self Sufficiency’ has taught me (and my Earth Angels at school) so much. 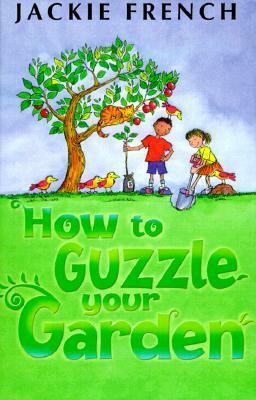 I think ‘How to Guzzle Your Garden’ (above) is currently out of print – so this one is my next best by Jackie French. 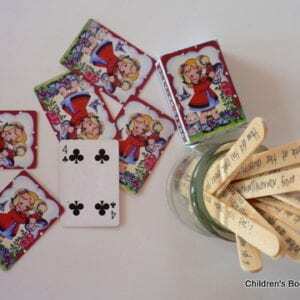 ‘Gardening Projects for Kids’ by Jenny Hendy is English but has some fabulous projects for any child gardener accompanied by photographs and simple instructions. We’ve made a sweet pea tower, succulent pots, windowsill salad pots, upcycled CD ‘hangy things’, bulbs in glasses and mini glasshouses. 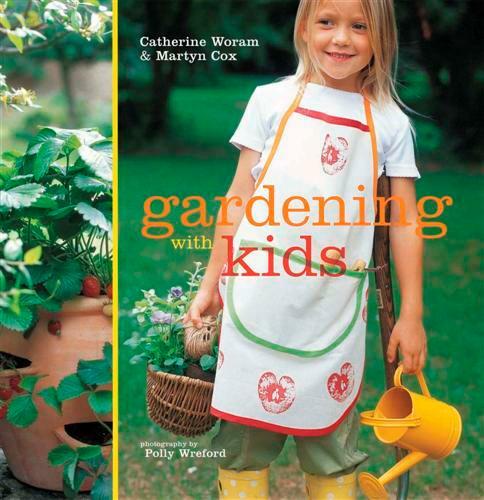 Likewise ‘Gardening with Kids’ by Catherine Woram is English but has gorgeous ideas and photographs. 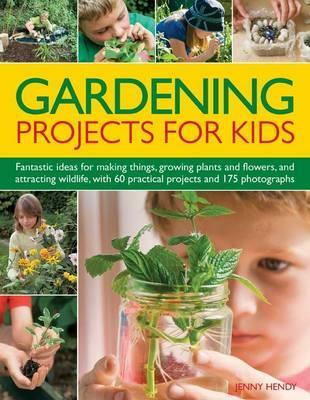 This one has been fabulous for ideas like egg heads, planting potatoes, mini gardens (like our fairy garden) and terrariums. 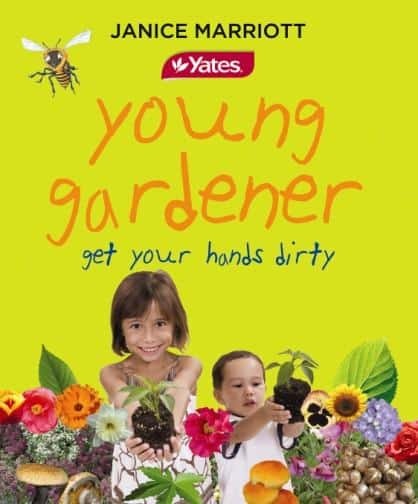 For more local gardening books I can’t go past ‘Yates Young Gardener: Growing Things to Eat’ and ‘Yates Young Gardener: Get Your Hands Dirty’ by Janice Marriott. 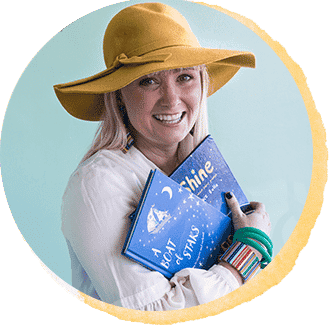 These are both very information packed and probably best suited to middle primary students, but as with all non fiction books, you can dip in and out of them as needed. 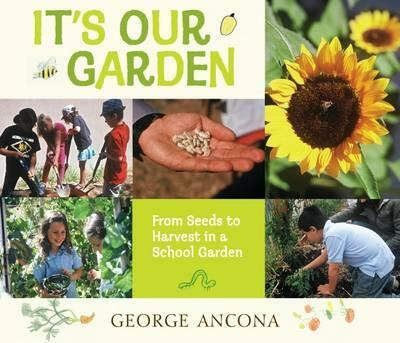 ‘It’s Our Garden: From Seeds to Harvest in a School Garden’ by George Ancona.Okay so this book is set in Mexico, BUT this is one of the most inspiring books I have read about school kitchen gardens. My own girls loved it, as do my girls at school who help me in the garden. 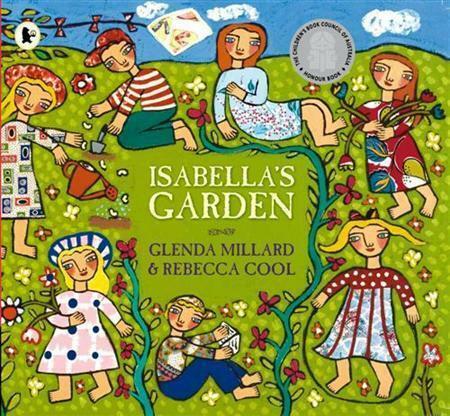 I got some fabulous ideas from this book like having an easel in the garden for children to make observations or do sketches, and building an outdoor pizza oven (PLEASE Dan?). It takes the reader through a whole year in a school garden where volunteers, parents, teachers and students all work together to produce the best outcomes. Perfect. Loved it. 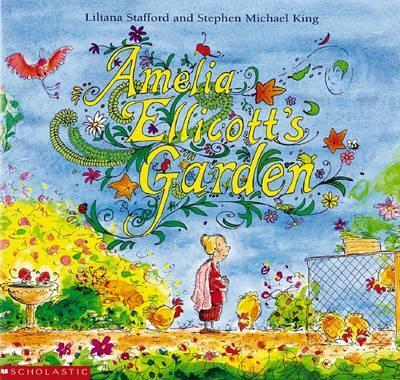 You also can’t go past ‘Amelia Ellicott’s Garden‘, ‘The Potato People‘, ‘Mrs Millie’s Garden’, ‘Isabella’s Garden’ and ‘The Tiny Seed‘ for some picture book inspiration. For information on backyard chook books see here. For information on worm books see here.